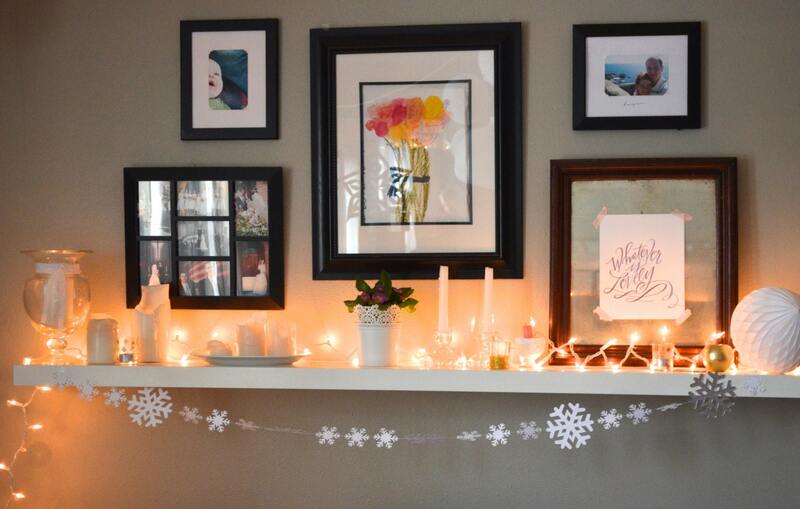 Made using a variety of small, medium and large paper snowflakes that we hand punched from white cardstock, the garland is stitched together with white thread into a piece of bunting (you choose the length - either 10 feet or 20 feet, or request a custom length!). The snowflakes used range in size from 2"-4". We offer these in white and white glitter - choose which version you'd like when you're adding them to your cart! This garland is so pretty! Shipping was fast. Thanks! 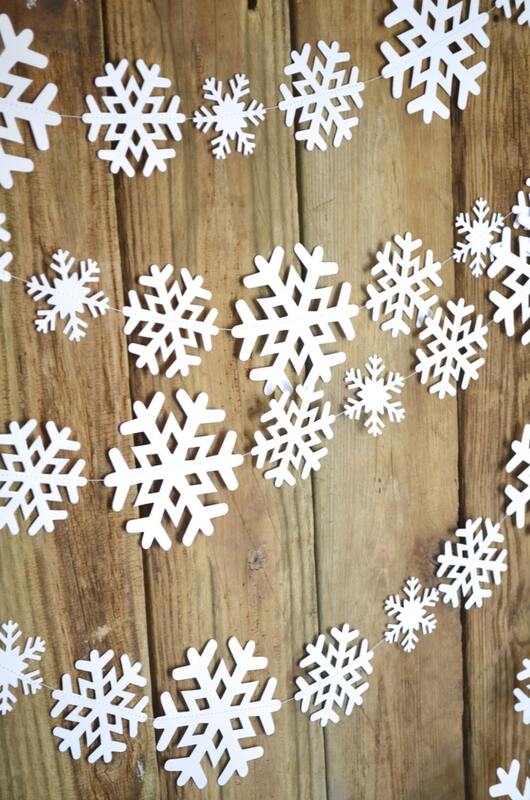 Cute snowflake banner! Exactly what I wanted for my winter decor. Unfortunately, my cat loves it too...I'll be hanging it higher! Well made, glittery snowflakes. Thanks so much!